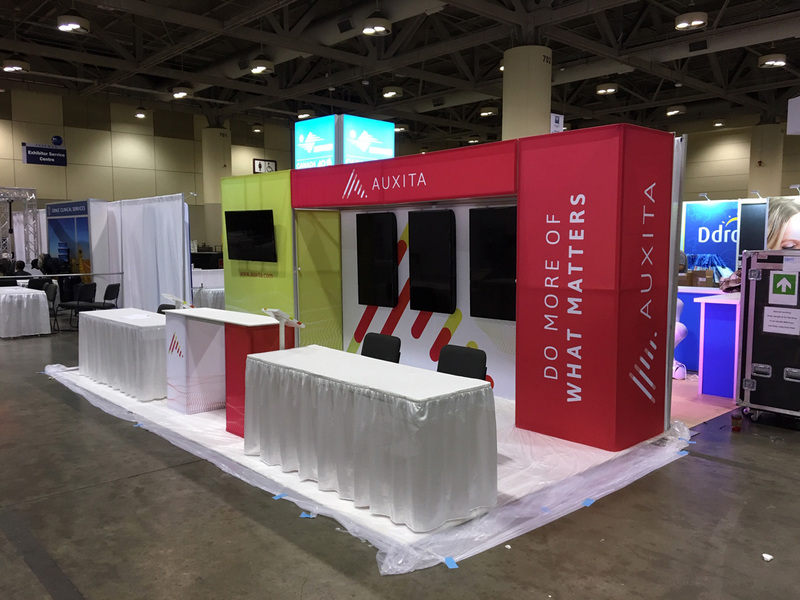 Whether it’s your first trade show appearance, or you’re a seasoned professional, trade show exhibitions are a great way to bring your company a new audience and new customers. However, with a big investment comes great responsibility to adhere to all the rules and regulations of the event. That’s where the Exhibitor Manual comes into play. 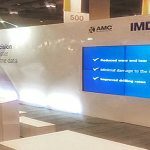 Within this new post, our team at Best Displays & Graphics highlight some important things you can’t overlook from your next trade shows’ exhibitor manual. Does your team know when and how to pay for equipment? Do they know when equipment should be installed at the event and then dismantled afterward? Be sure to highlight all timelines listed within your exhibitor’s manual to avoid the added stress and penalty fees of late payments and shipments. A common mistake many companies miss when reviewing the events exhibitor manual is not buying liability insurance. A failure to comply can often result in some hefty fines from the event organizers, and is a serious liability should any accidents occur. Make sure to invest in the full required coverage, whether through the trade show company or through specialized services. Prior to investing in a grand new booth with all the latest bells and whistles, give your Exhibitor Manual a quick glance. Are there restrictions on the height of your display? 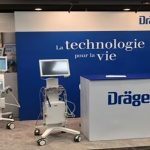 Can you hang signage from the ceiling over your booth space? If you are still unsure, check with the event organizers on any questionable display components before investing. Are there union rules in place at the event? If you plan on using show labour, consult the exhibitor handbook to find out more about the specific rules regarding elements such as electrical work and rigging, and whether these processes require unionized team members. 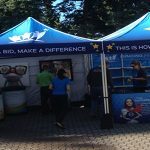 Small items can have a significant impact on your trade show event. 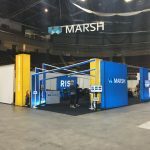 Ensure that you examine your exhibitor’s manual for a greater understanding of all event day processes that you’ll be taking on while inside the venue. For example, does the event venue have wireless Internet? Are there the correct number of outlets for use with your display features? You should also consider the display materials used within your exhibit. How will you be using the carpeting within your display for example? Will you need on-site cleaners to manage potential spills during the event? 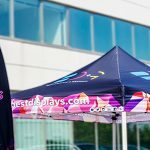 There is a multitude of items to take into consider when preparing for your next trade show appearance, but the events exhibitor manual will help you ensure you capitalize your ROI. 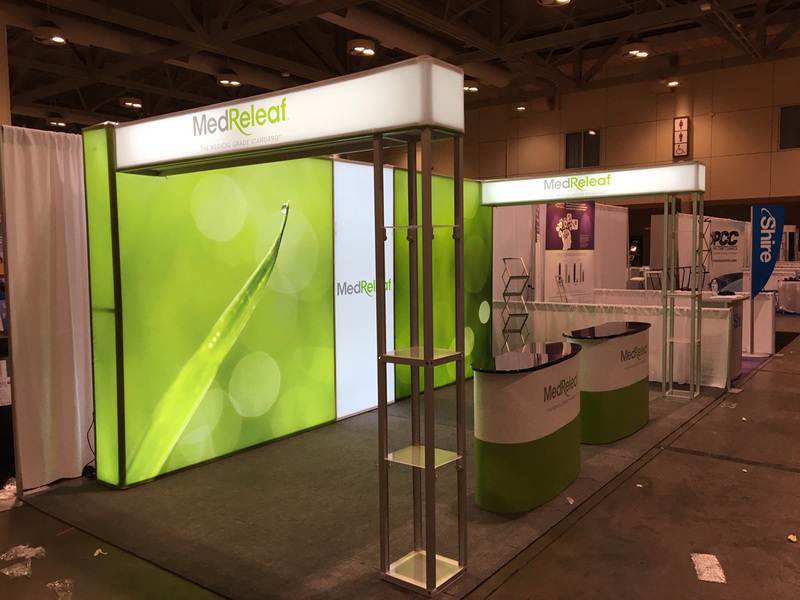 To discover more about trade show services and the options and designs available for your display, call our team at Best Displays & Graphics today.